In business today, audio visual equipment plays a vital role in training, teaching, selling and communicating. The reliability of this equipment is often taken for granted until it breaks down, leading to the disruption of business and starting the urgent, time consuming and costly task of finding trustworthy, experienced, qualified engineers to repair the equipment quickly. 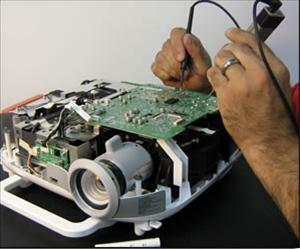 At Audio Visual Effects, we provide the solution with experience and expertise in providing specialized maintenance contracts uniquely suited to each company's needs and budget. The range and level of services include priority technical assistance on equipment breakdowns, emergency loner equipment, routine maintenance checks and unlimited telephone technical assistance. Even if you did not purchase from us you can still add an extended coverage plan to your existing system. 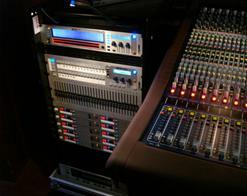 We can cover all of your audio visual equipment regardless of manufacturer or original supplier. Click here to arrange a free site survey and let Audio Visual Effects show you how we can help protect your investment.